The Incredibles 2 is a motion picture. OKLAHOMA CITY – I recently went to see The Incredibles 2 with my buddy Cary. It is unnecessary. And a little boring. And kinda bad. I can see why some might think it’s amazing. The animation is superb, the colors are bright and vibrant, and there’s a lot of action. Those three traits are going to score a lot of points with a lot of people. However, when thou get past the shine, there isn’t much left but a boring, deflated, day-old-doughnut of a motion picture. 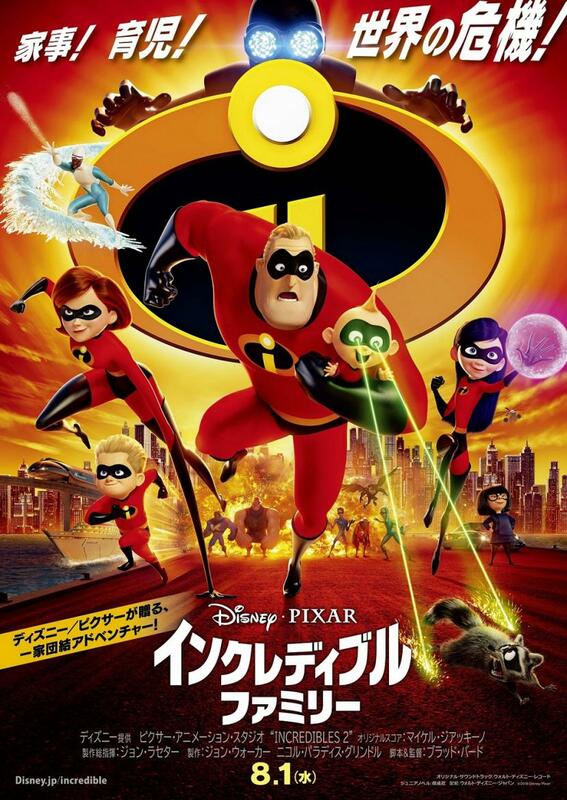 Check out this Japanese movie poster. The story is weak and convoluted. The script is boring. The script contains excessive exposition. The music is uninspired (this kills me because I usually love Giacchino). Some of the characters are inconsistent or mishandled. There’s no heart. 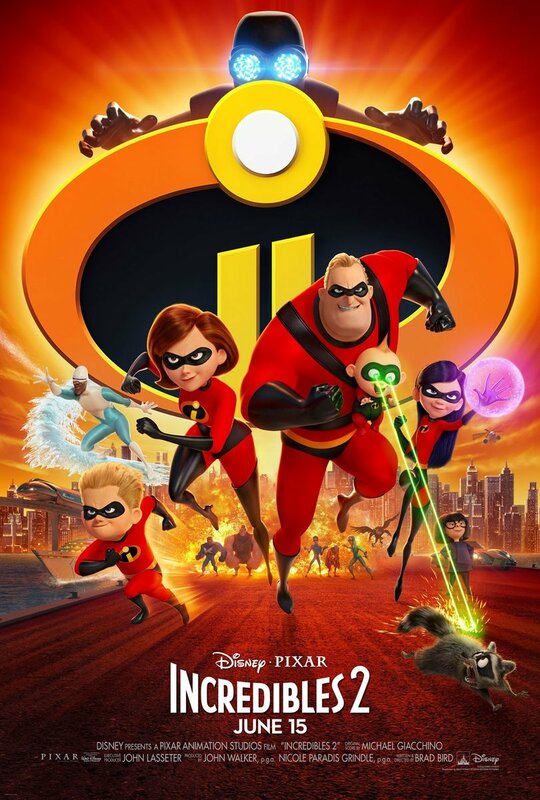 To make things even worse, there is a promotional video before the movie in which the voice actors and Brad Bird talk about why it took so long to make this sequel. I don’t remember their exact reasons (something about making an animated movie is hard or something), but I do remember them saying, with tremendous confidence, that the film is worth the wait. 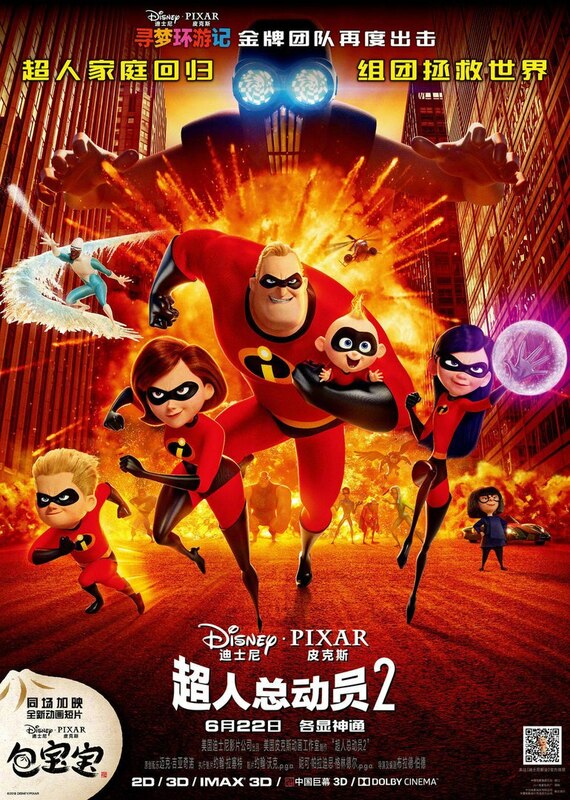 Is this another Japanese poster? Mayhap. When you feel like you have to sell your film to an audience who’s already paid money to see the film moments before the film rolls, that’s a bad sign. If it is worth the wait, let us be the ones to say it. Praising your own work just seems desperate. As a Singaporean lady on an episode of Bonkers Closets said, self praise is no praise. This highly stylized artwork is cool. Having said that, I feel that I need to tell you that I’m a great writer.